Battery and service good as usual ( I'll certainly buy here again! ); BUT I wish the packaging was not expanded polystyrene! Excellent service, goods arrived quickly and as described. 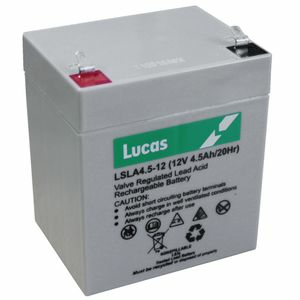 Battery was an exact replacement. The battery was receoved promptly and well packed. After charging it performs exactly as expected. Excellent service - Quick delivery and good value. high quality, cheap and swift. Great price and fast delivery. Keep up the good work. I will be back,excellent service. Very quick delivery. Product as described. Great price. The article arrived earlier than expected and was well packed. I could not expect better service. great value,great quality,fast delivery.all in all.100% SATISFACTION.